Instead of a do-it-yourself slideshow video, choose us to make it for you! For "custom" shows from your prints and/or digital photos, any length, any music, use this website of Creative Photo Slideshows. $2 per photo. For "template" shows with your digital photos only, the # of photos specified by the template, and the included song, Find them on our other website of www.CreativePhotoVideos.com. $1 per photo. Your viewers will love it! Anniversary, birthday, graduation, celebration of life funeral memorial, wedding rehearsal dinner, Bar and Bat Mitzvah, Quinceanera, Mother's or Father's Day, Valentine's Day, vacation memoir, thank you gift, retirement party, family reunion, school class reunion, a year in the life of a child, a year in review, and whatever else you'd like! Watch on all your devices and tv! Why our custom photo shows are so well loved! - They don't look like a DIY project! - They bring out the emotions from the photos! 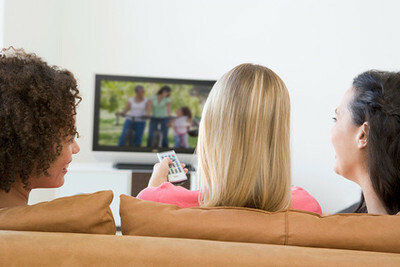 - People want to watch them over and over! You'll love having a new way to enjoy your photos! Get your photos out of their albums, shoeboxes, cameras, and phones! Make some choice selections and put them in a new order to tell their story.You'll be astonished by the amazing impact of a moving video slideshow! From photos to DVD, or to a video file you can put online to share. You'll want to document and preserve all the stories of your life!